Don’t shy away from the action and sign up to enjoy this incredible bonus offer for new players, it’s worth up to $1250! Get all the Casino Action! 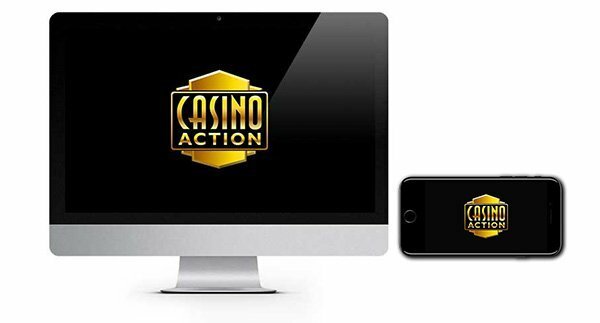 Casino Action is bringing you all your favourite blockbuster Microgaming titles to your desktop and mobile device! Get up to $1250 Casino Welcome Bonus! Casino Action is dedicated to bringing you a host of Microgaming slots, jackpots and table games no matter when and where you like to play! 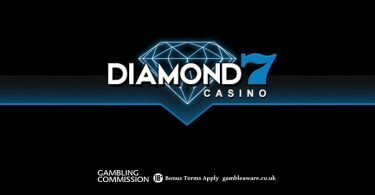 Their exciting casino is available to download, or you can also play instantly via your internet browser or on your mobile. This flexible gaming solution has something to suit all players with hundreds of games at your fingertips 24/7. The impactful design is the foundation of their exciting gaming space, it’s easy to navigate and performs pretty seamlessly on most devices. You’ll get the biggest choice of games and features by downloading the casino software. However, the mobile and instant play versions definitely serve their purpose when you just fancy a quick game and don’t want to wait around. Hop straight to their casino games section to see what available. You can even view the game payout percentages so you can make an informed decision of what to play. View the latest promotions, or if you find yourself in need of assistance, you can easily access their contact page and get in touch via live chat, or email 24 hours a day, seven days a week. 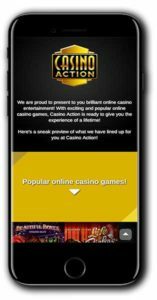 Casino Action is part of the renowned and established Casino Rewards Group. They are managed by Apollo Entertainment Limited and are licensed by the Malta Gaming Authority and the UK Gambling Commission. Casino Action is powered by Microgaming, their exciting mix of games is a blend of popular slots, gigantic jackpots, and table and card games. 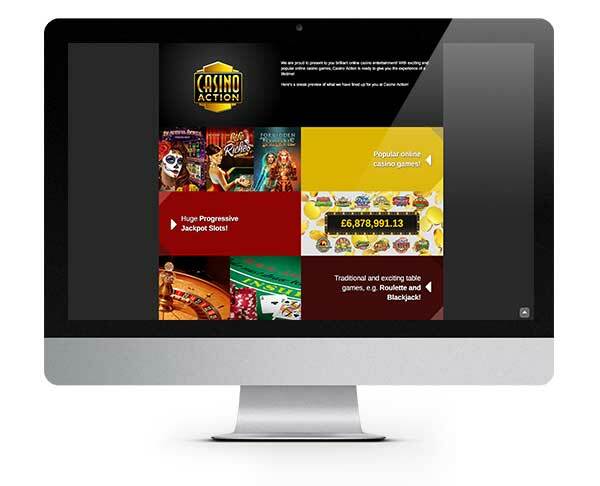 There is something for everyone here, and you can count on the quality thanks to Microgaming’s innovative and dynamic take on online casino game development. They never fail to deliver, and fans of the developer will find all their favourites here at Casino Action! Jump straight into their slots collection and get swept up in some insanely good storylines and themes. Featured slots include Big Kahuna, Avalon, Thunderstruck II, Forsaken Kingdom, Break Da Bank Again, Immortal Romance and SunTide. There are some huge jackpots too courtesy of Mega Moolah, Major Millions and King Cashalot! 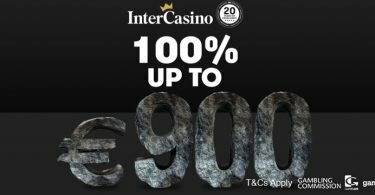 Casino Action isn’t short of a table game or two either thanks to dozens of incredible blackjack and roulette games available such as Atlantic City Blackjack, Classic Blackjack, Big Five Blackjack Gold, American Roulette, European Roulette and French Roulette. They also feature baccarat and poker including Baccarat Gold, Bonus Pai Gow Poker, Caribbean Draw Poker Gold, Cyber Stud Poker and Poker Pursuit. If you can’t find it here, it’s probably not worth playing! IMPORTANT NOTICE – Make sure you are aware of gambling regulations in your country of residence. Ensure you are not playing from a restricted country before you sign up to Casino Action. Casino Action showcases the very best of Microgaming, why not dive right in and experience it for yourself?